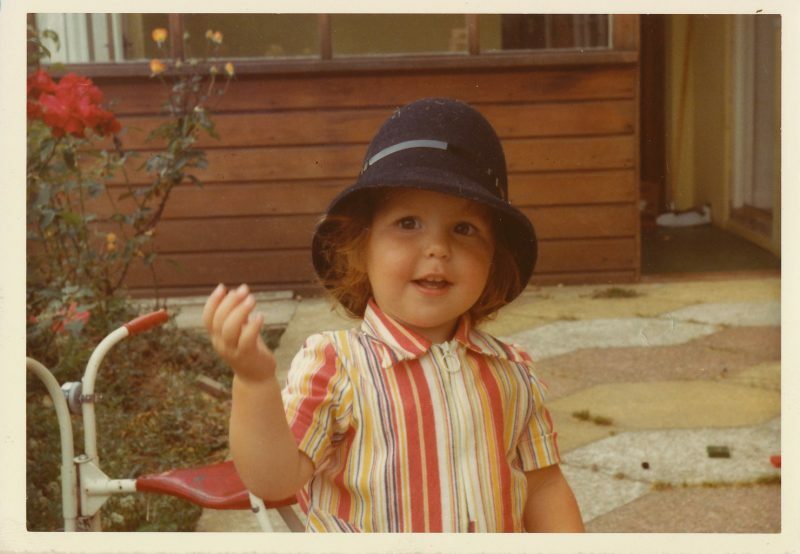 My colour story started along way back... in the 70's. I was a child born in the psychedelic era. Do you like the shirt I am rocking? This was the start of a lifelong love affair with colour and patterns which continued into a professional art, design and business career; from graphic design to textile design and into theatre productions. As a small child the question I hated the most was "What is your favourite colour?" I couldn't understand why all these people were asking me to choose! I love all colours - every colour has it's own unique place in the world and is beautiful in its own right. It took a very long time for me to fully recognise the deep connection that colours hold for me.. and everyone else. We are just not consciously aware. I always have had an intuitive connection which has guided me on my life's path, giving me the confidence to step up and follow my path. After years of study, research and practical application I now plan to share what I know with you. To bring joy, visibility, connection and confidence to your life and career. I thank you from the depth of my colourful soul for joining me on this journey. That is the crux of what I want to share with you - I want you to become confident in your business. Start listening to your heart and stop worrying about what fashion says or other people near you. There are a lot of very loud, opinionated people in the world of fashion who declare which colours we should all be using. But if those colours are not right for you, you should not use them at all! There are so many ways available today to customise and colour our world as we want to. As a student I painted my bicycle seven different colours with enamel paints and my Doc Marten's were painted in three colours with shoe paint that cracked with time... everyone always knew what was mine! I put tiny braids with lots of multicolour beads in my hair. But I never went as far as dyeing my hair a bright pink as that would be too permanent for me! Colour is there to be played with and enjoyed in the moment. I also understand that not every situation is suitable for bright and bold... sometimes toning things down is required. So my reddish brown hair and brown eyes have stayed pretty much all the time. Colours shine through me in different ways, which is how it should be.